I'm such a Polyvore junkie lol! I love the fact that you can be so creative and put a multitude of fashionable clothing together and hopefully think someone will wear what you put together. I'm not the one to party anymore those days are past but when I did I had this image in my mind what I would definitely wear. I think the striped, strapless dress and heels from Choies is a great choice for the laid back club scene, add a cute necklace or even some bangles and a clutch bag to pull of this Spring/Summer look. 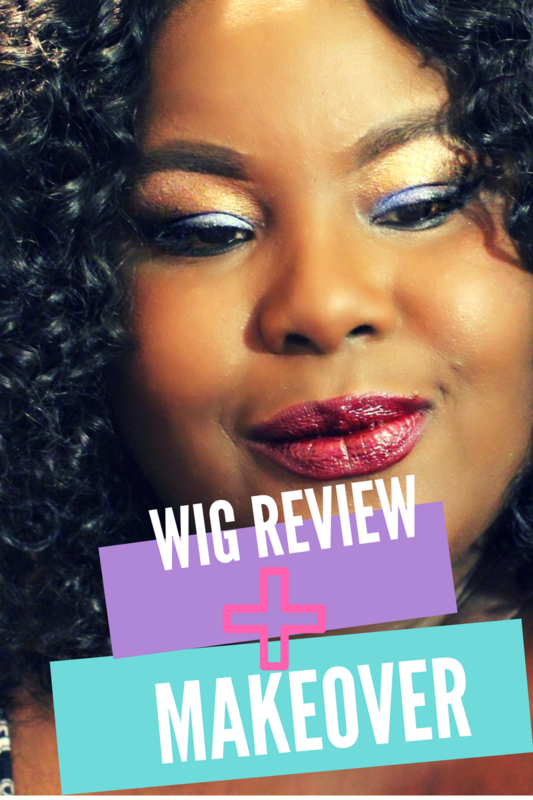 I also love wigs and lacefront and I picked this cute little, short wig with Red and Orange highlights from Hair To Beauty website. They have reasonable prices within your budget and if you are a woman that love really expensive they have that to. This outfit screams "Life Of The Party"